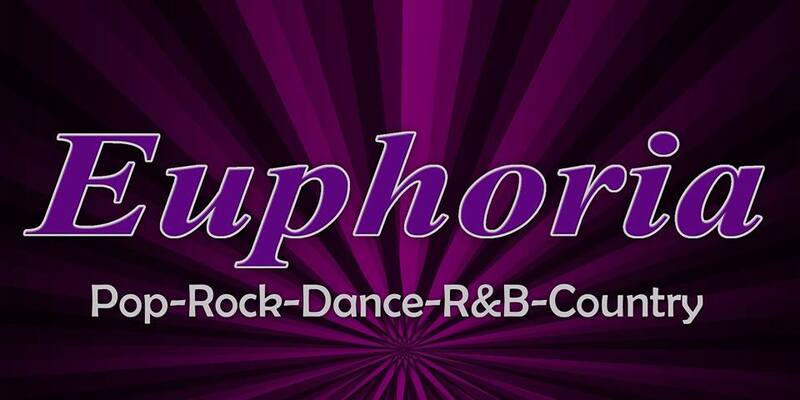 EUPHORIA – is committed to offering a diverse musical soundtrack with high-energy performances to create an unforgettable event. The very best of Pop-Rock-Dance-R&B and Country. They will be performing in the Potter’s Heated Tent.